NEW CRICKET BAT FOR 2018! Unique Design with NO STICKERS - a completely natural finish. Made in Pakistan, from Grade 3 English Willow. Stylish CP Burnt Branding on edges and back. Slight Concaving - lightens the pick-up and helps keep the weight down. New for 2018, and exclusive to It's Just Cricket, the CP Natural Cricket Bat is exceptional value for money, at just £99.99! A unique design with NO STICKERS, the CP Natural Cricket Bat is not only ideal for cricketers on a budget, but also those that prefer the plain, minimalist look. 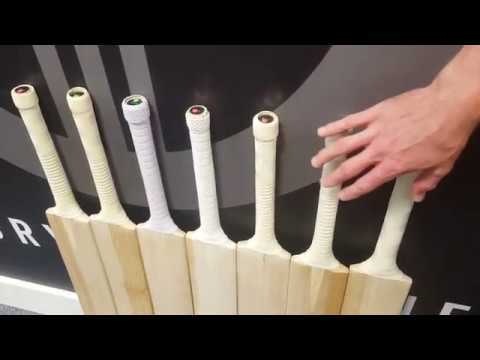 The mid-low middle makes the CP Natural Cricket Bat ideal for front foot play and use on slow and low pitches.